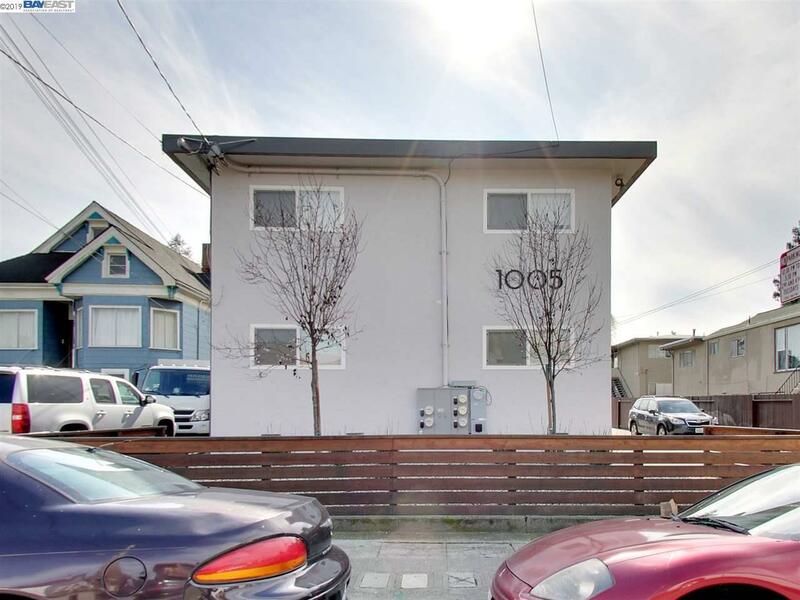 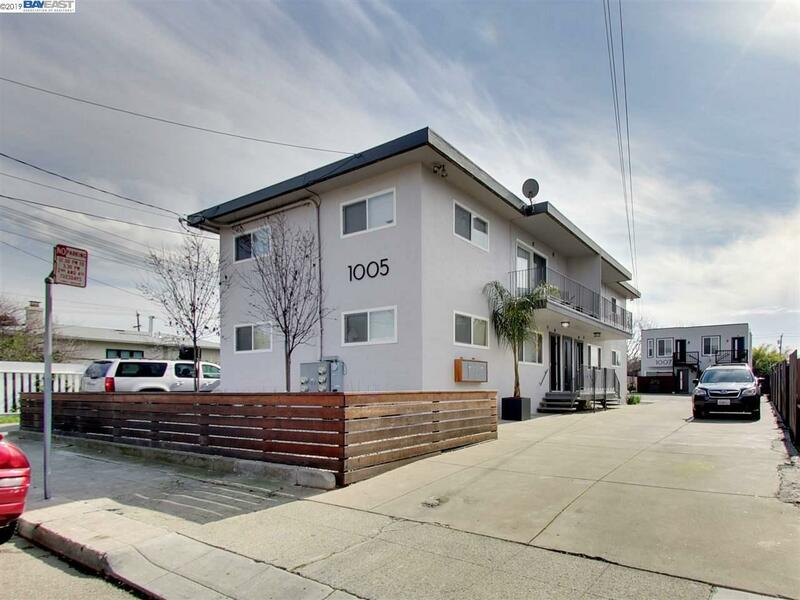 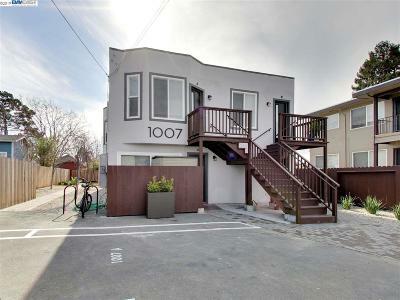 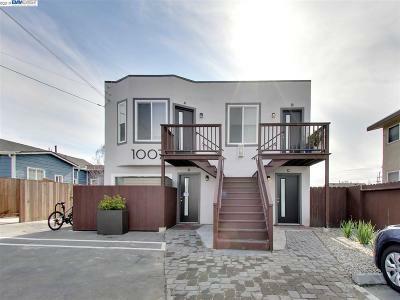 1005 and 1007 62nd Street consists of two buildings on one large lot, containing six (6) two bedroom/one bath and two (2) one bedroom/one bath residence apartments in Oakland. 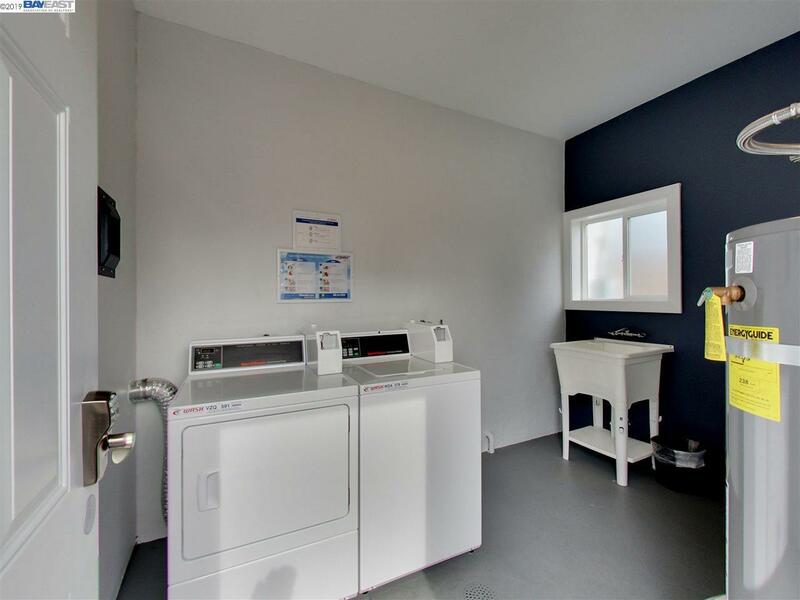 The newly renovated property boasts several upgrades, including updated kitchens and baths, backyard common area with private patios, and an on-site laundry facility. 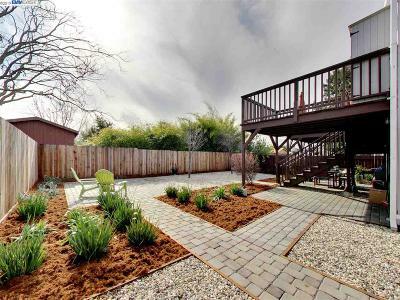 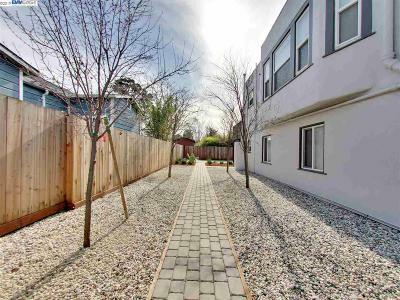 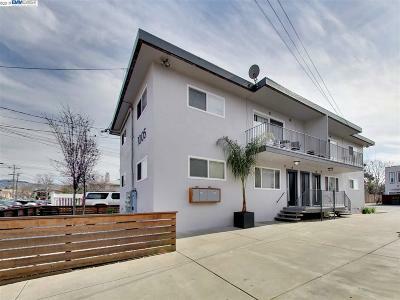 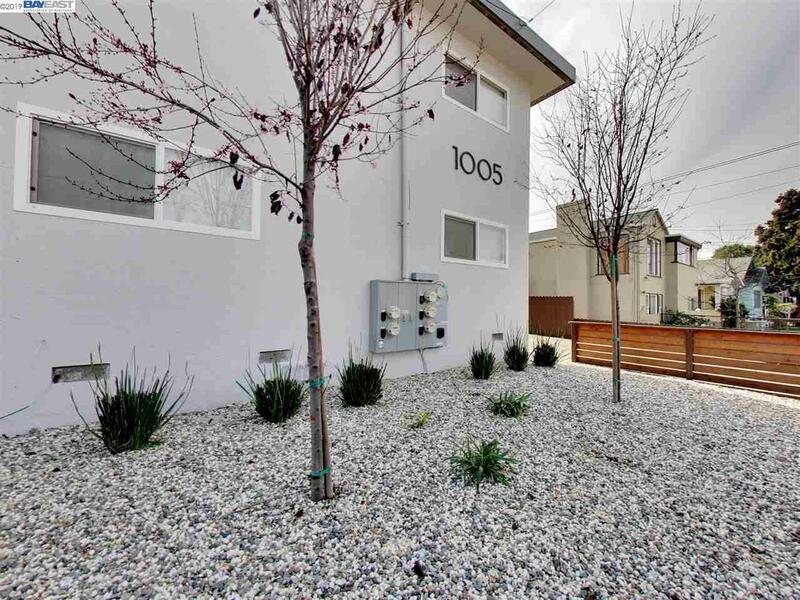 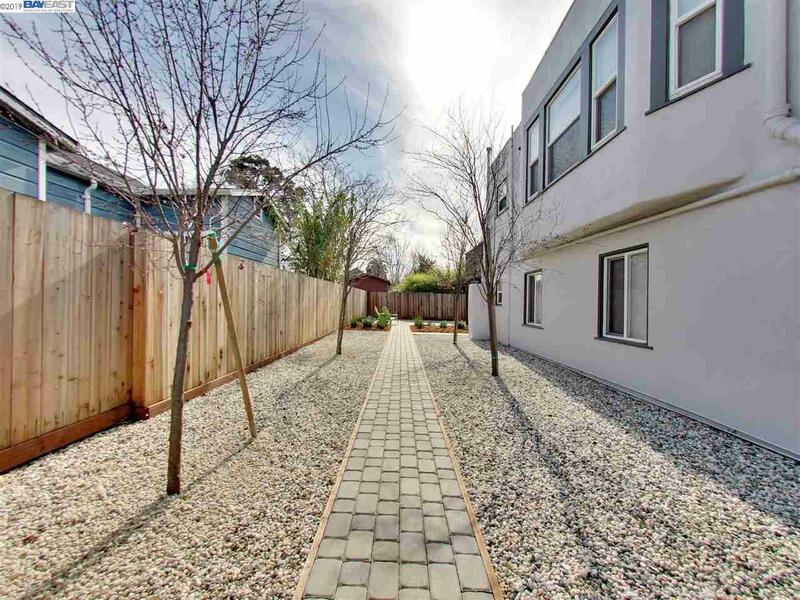 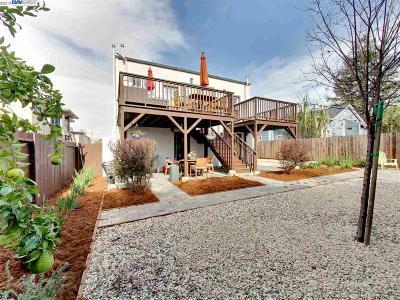 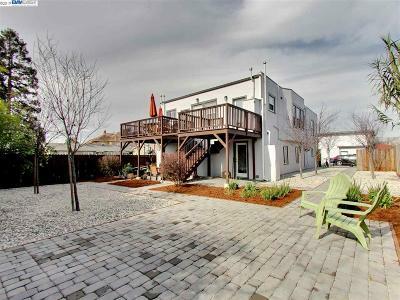 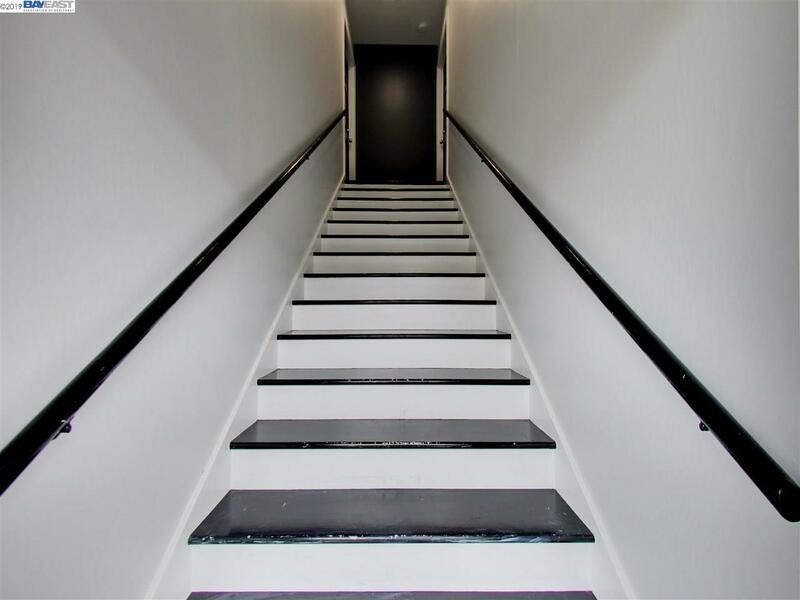 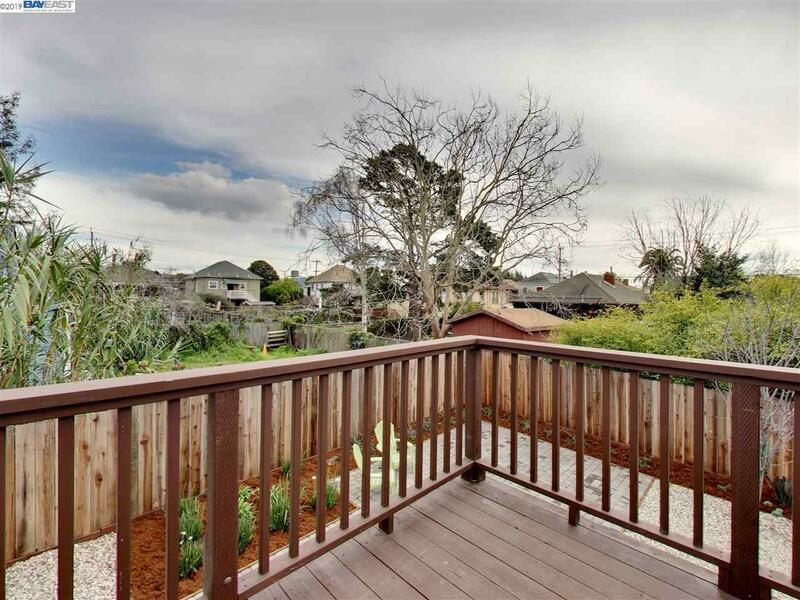 Its convenient NOBE location is in close proximity to the shops and restaurants along Ashby Avenue, San Pablo Avenue, and Berkeley Bowl West.